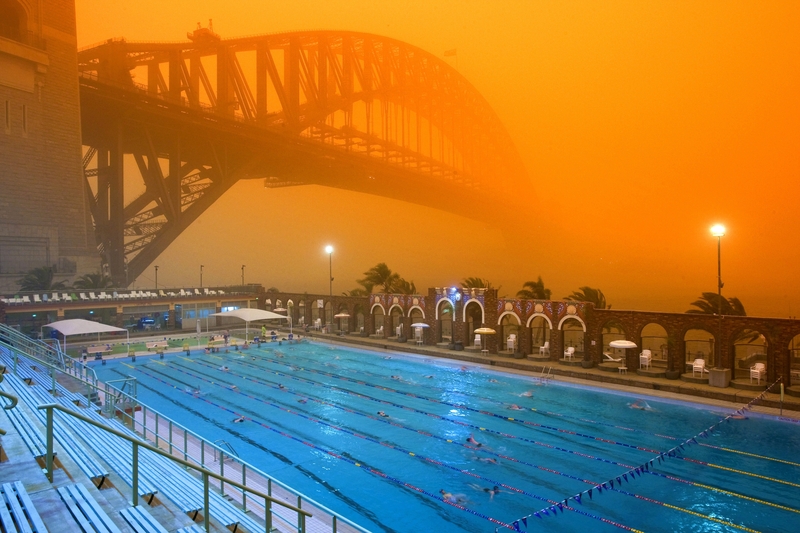 Yesterday both Brisbane and Sydney were affected by a dust storm that swept across the Eastern coast of Australia (over 1000km of coastline affected). Caused by gale force winds from the west, blowing the dust from drought stricken Northern Territory over a large part of the east coast, it measured at seven times that of a “severe” dust storm. The Australian Insurance Council are looking at setting up a task force as the cost/economic impact of the storm is likely to run into the 10’s of millions of dollars. It was an ugly day, it looked like Armageddon!! That said, if you love dust then register for actuarial jobs in Australia or download our Top Tips for Australia.